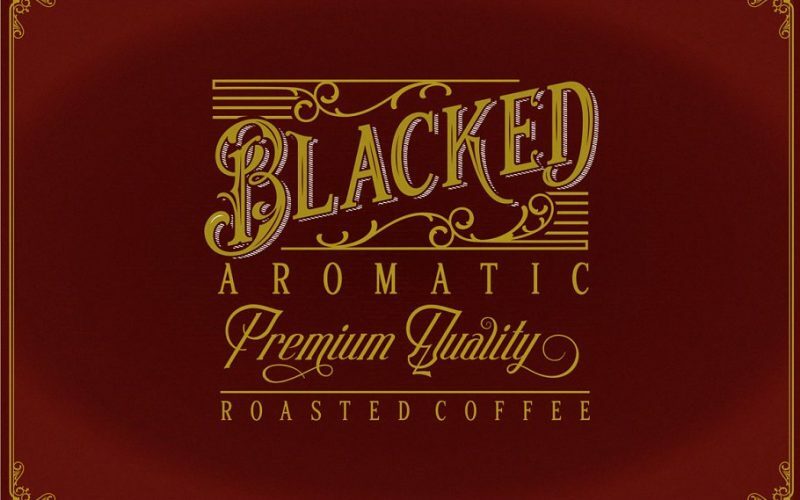 Chadlershire is font duo a perfectly blended type for any art work. 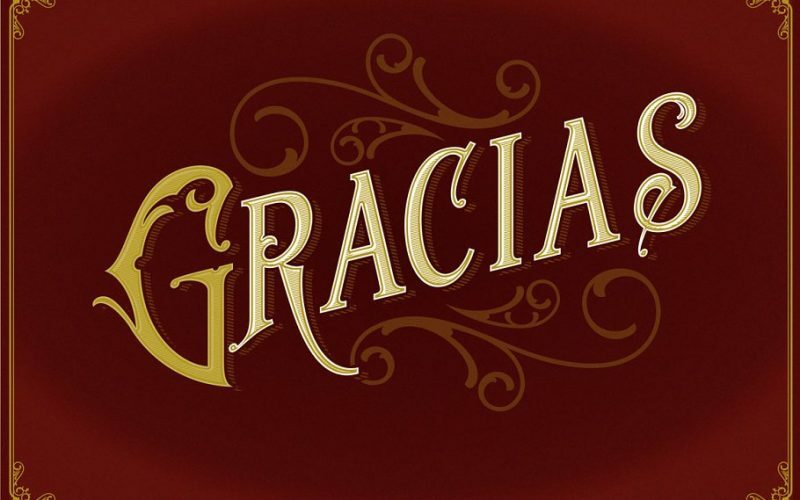 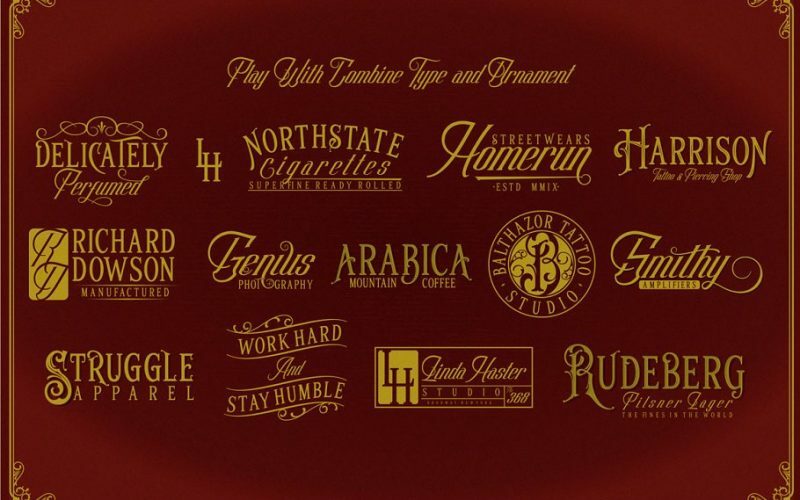 Comes with emboss, inline and shadow layering styles, including alternates and some extra ornaments. 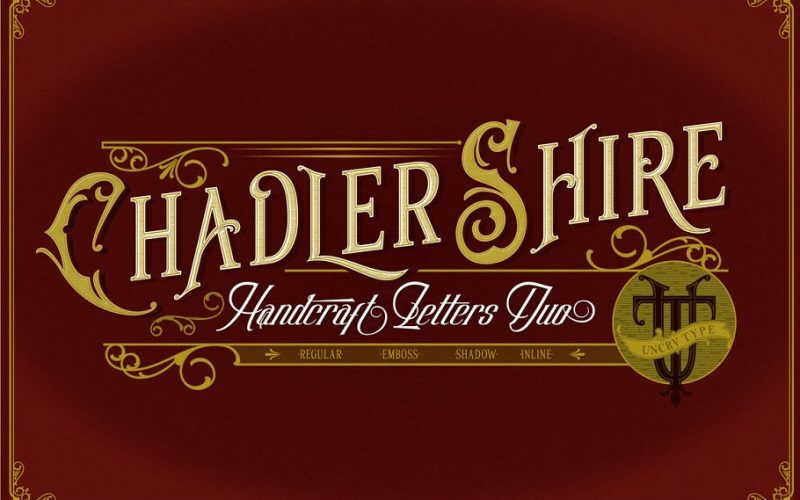 Chadlershire is inspired by typografic design, sign painters, lettering, vintage art, tattoo art, and ephemera label. 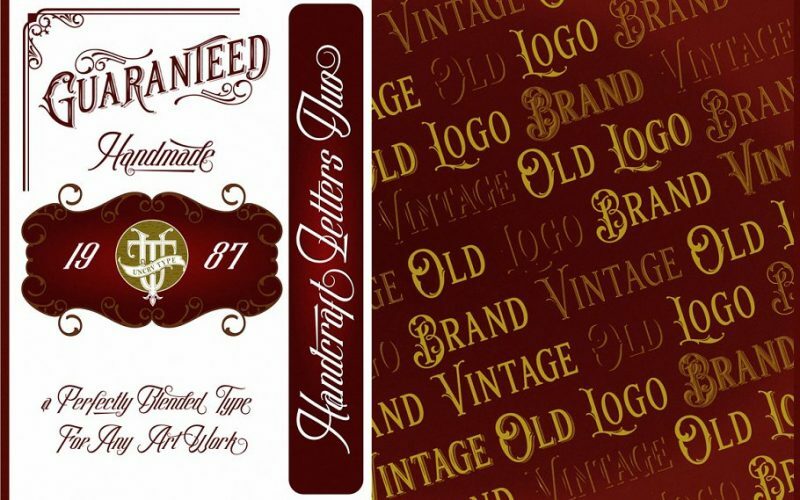 Perfect for labels, posters, branding, logotypes, headers, titles, packaging, display, and more.